In the early seventeenth century, Persia was a desirable destination for European travelers and tradesmen, who were received in its magnificent capital Isfahan bearing works of art and left with priceless handcrafted rugs and the finest silks. This exchange of luxury goods left a mark on artistic production in both countries throughout the seventeenth and early eighteenth centuries and is a testament to a long friendship whose history has been overshadowed in recent years by political disputes in the region. The Fascination of Persia documents this fruitful artistic exchange, thus offering a fresh view of the two traditions in juxtaposition. Modern Teheran remains a vibrant and exciting venue for contemporary art today, and the book also foregrounds works—some previously unpublished—by seven of the city’s most important contemporary artists to show that, despite difficult circumstances, the dialogue with the global art world continues. 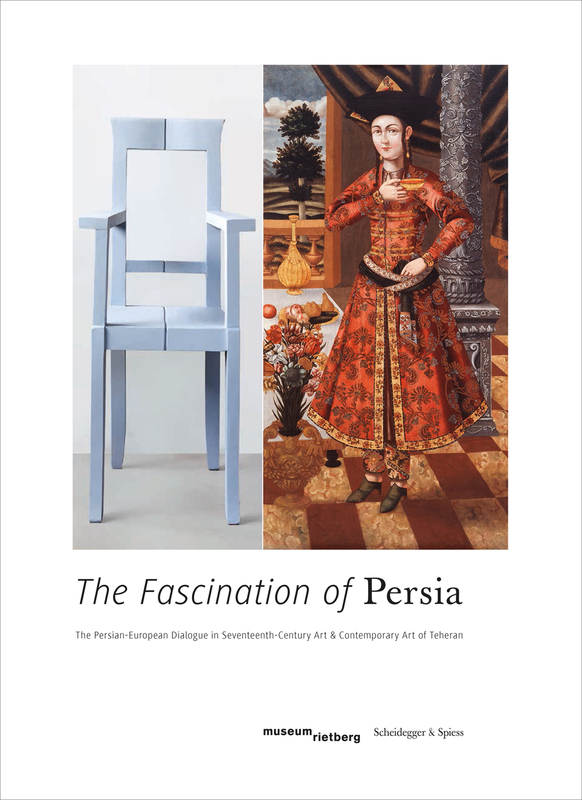 Published to accompany an exhibition at the Museum Rietberg in Zürich and including essays by leading art historians, The Fascination of Persia investigates a little-remembered period of exchange between East and West. "The focus on Iran in an exhibition that is not only cross-cultural, but which also openly recognizes the influence of the past on the present is a welcome endeavour in the curation of Middle Eastern art. Bypassing tired narratives of religious contrasts and strained politics, it presents a fresh interpretation of a mutual relationship and fascination between two worlds often discussed, but rarely understood and appreciated."